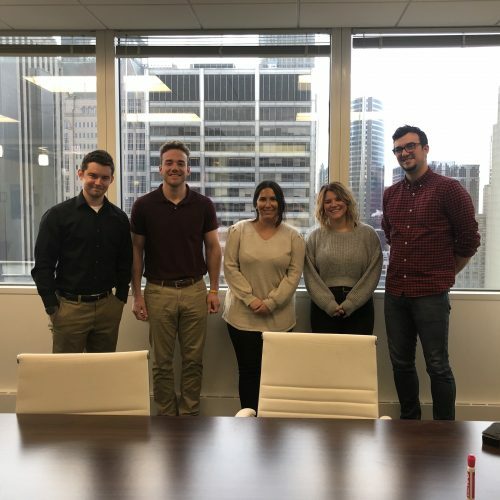 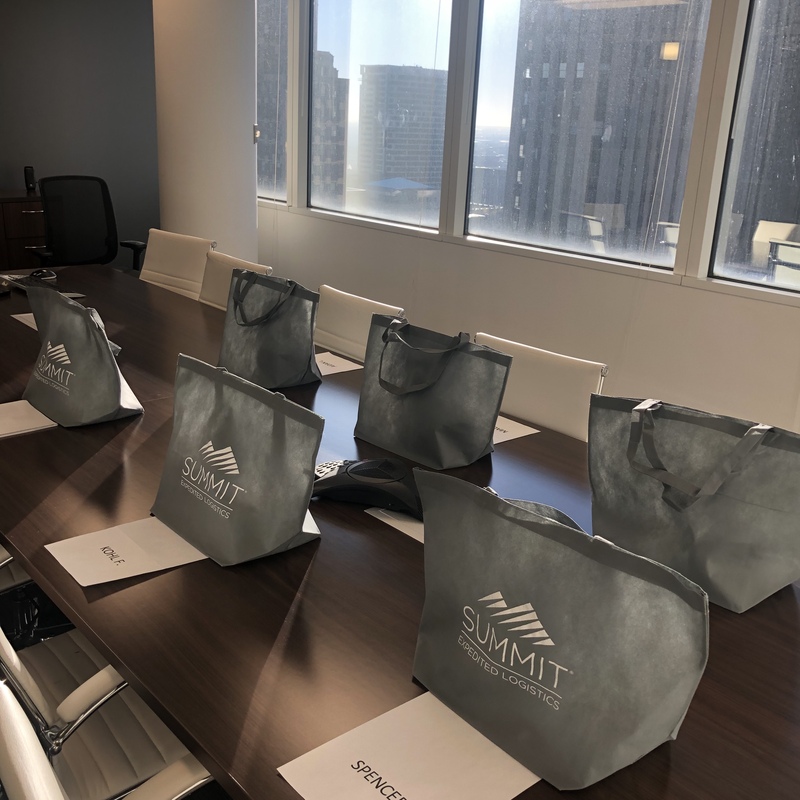 Diving into 2019, Summit took on the new year by welcoming our largest incoming group of new employees; five Account Executives joined the SEL team on Monday, January 7th. 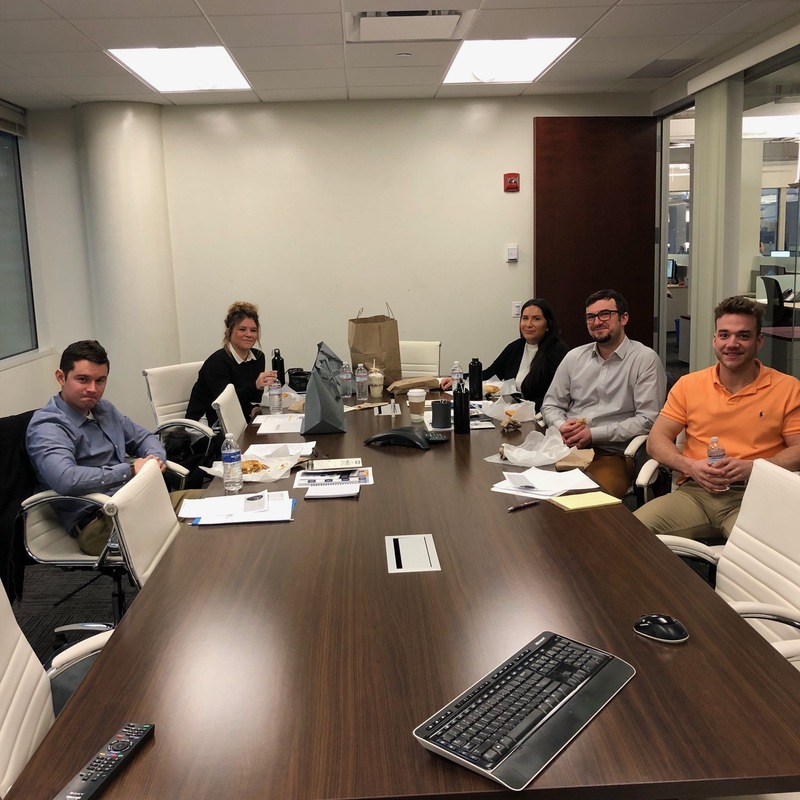 The new teammates spent their first two weeks engaging in group and individual training, covering the basics of logistics and in-depth pitch training with various managers and peers taking lead. 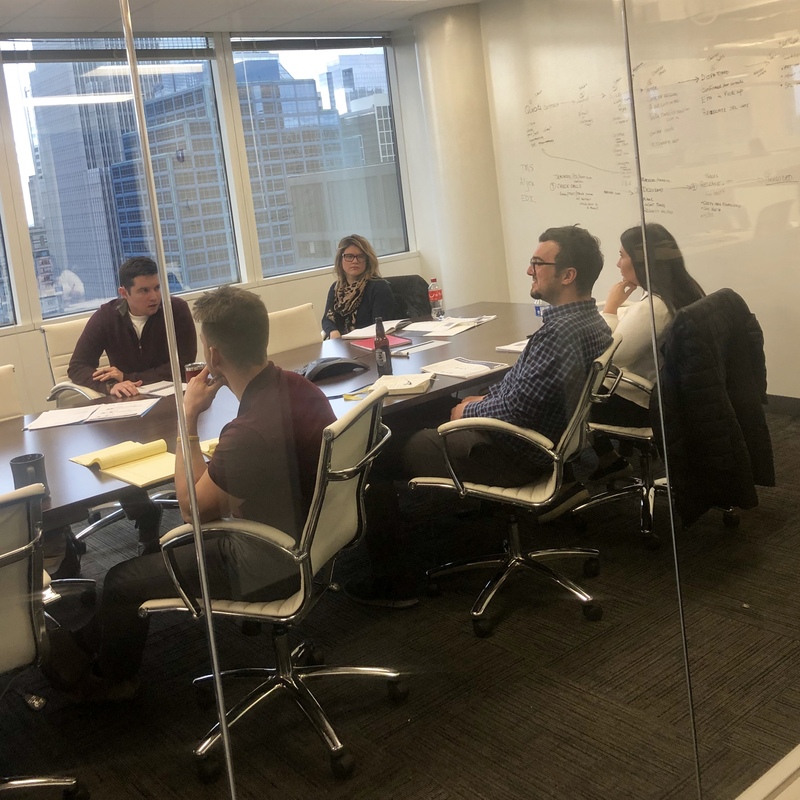 Our training program aims to teach each employee the skills and knowledge needed in order to achieve individual success and support business goals. 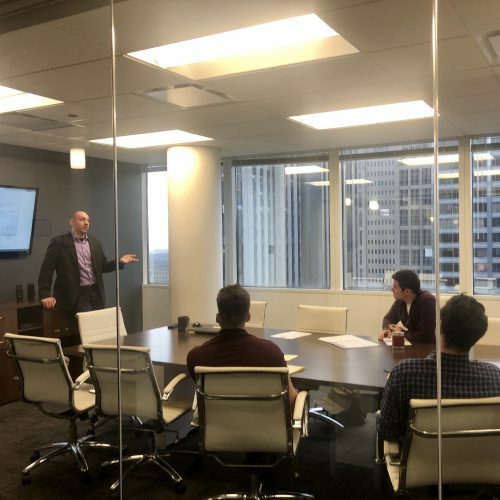 This program encompasses all aspects of the company at various levels to ensure that each teammate has an understanding of the company’s operations in its entirety. 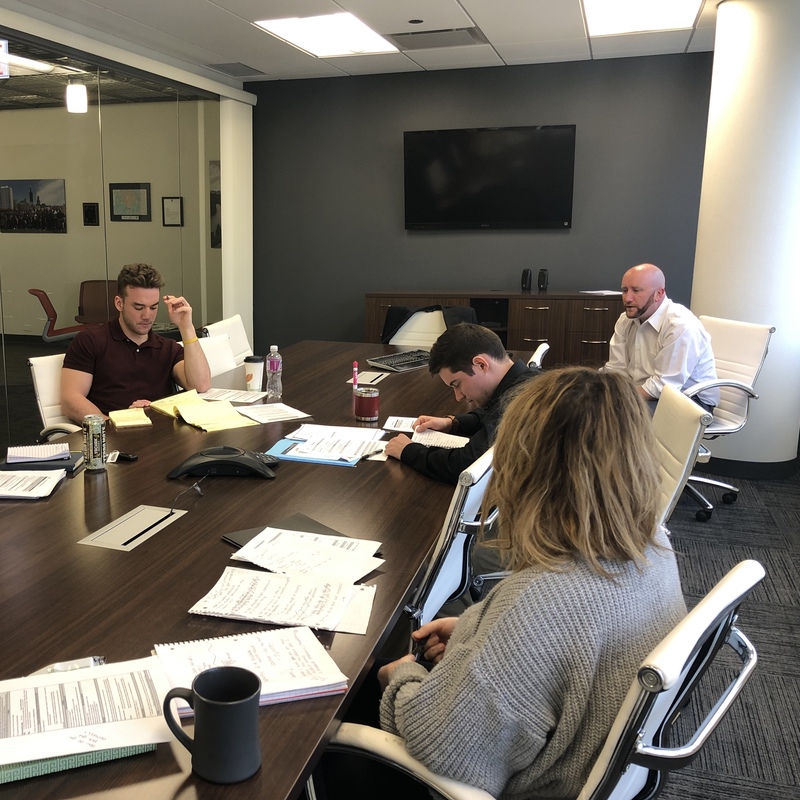 Through this training, we aim to provide the necessary resources and information to all employees in order to encourage passion, autonomy, and growth within the company.